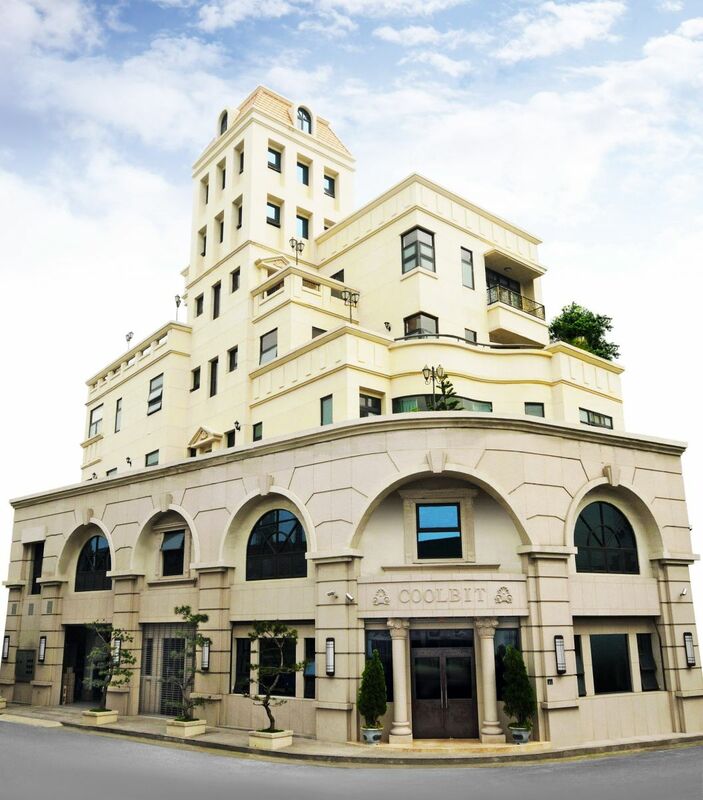 COOLBIT was founded in 2,000 upon the philosophy of developing environmentally friendly and energy-saving cleaning technologies, and it has not changed to this day. By utilizing a free and inexhaustible natural resource, the air around us, as a coolant, we not only save our clients’ money, we also eliminate pollution. 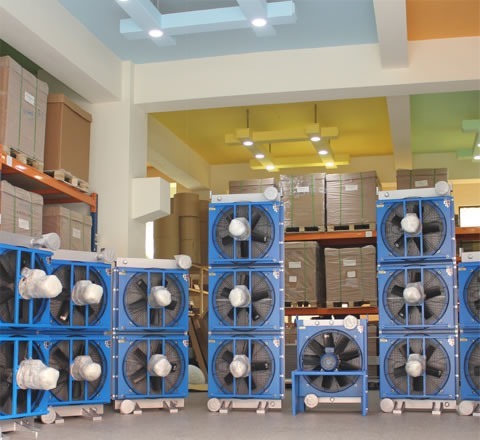 The only investment you need for your heat exchange solutions is the small amount of power required to power our fans. 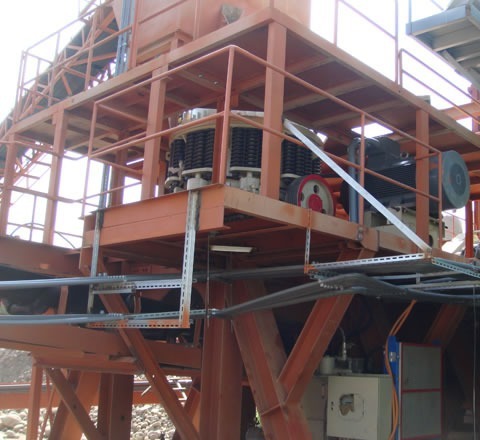 COOLBIT products are widely used in various hydraulic applications. A. The industrial air cleaner IAC model. 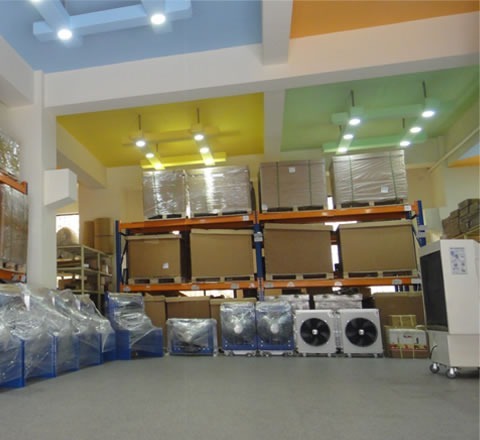 It is ideal for the workshop and large space room because it reduces cleanup costs, allows you to recycle the filter, and protects the health of your workers. B. 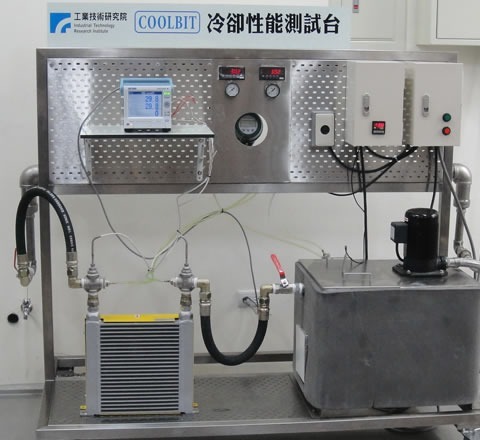 The panel cooler AIO cooling model, a intellectual designed. © 2018 Coolbit Company Ltd.